If you are looking for excellent tour operating services around the city, then approach Krishna Krishna Travels. For your journeys to be convenient, you must acquire our travel services. We are known across the city as a promising tour operator and we offer nothing less than the best of tour services. 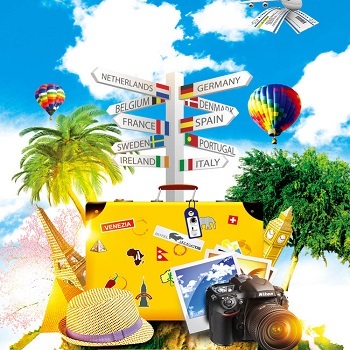 Our travel planners have substantial industry experience and they are experts in their fields. Our company has been able to make its mark in the industry by offering flawless services since its foundation. Clients are immensely satisfied with the standard of our services. We prioritize client satisfaction over profits. Also, our services are reasonable. We operate throughout the city of Panipat. So, if you want to go for our tour operating services, then contact us and give us your requirements.